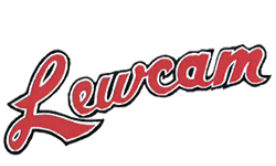 Lewcam was established in 1980 and is based in the Drayton Valley area. 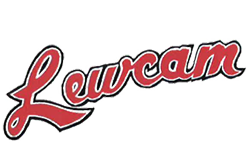 Lewcam has since then grown and expanded its services. Having been around for 34 years Lewcam has gained the experience and expertise to help provide the best service for our clients. This has placed us to be one of the leading providers for general oilfield services in the Drayton Valley region and surrounding area. Many companies use Lewcam's services given the experience, expertise, and reliability Lewcam provides. expected of them and "﻿A LITTLE BIT MORE"